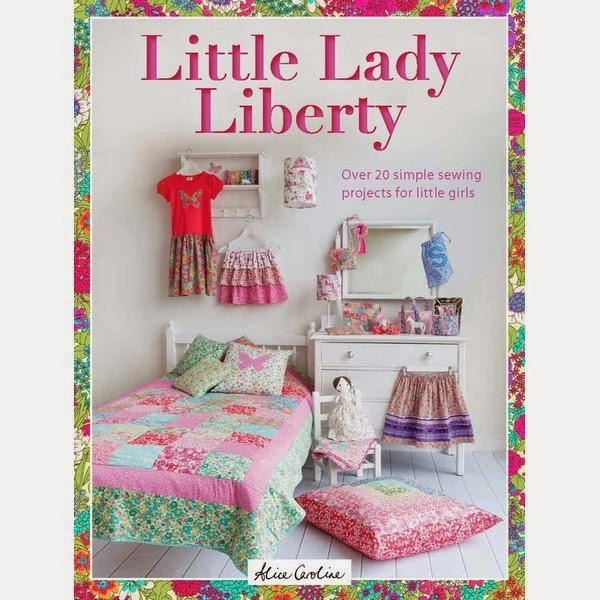 Alice Caroline has written a book with a bunch of beginner friendly patterns called Little Lady Liberty. 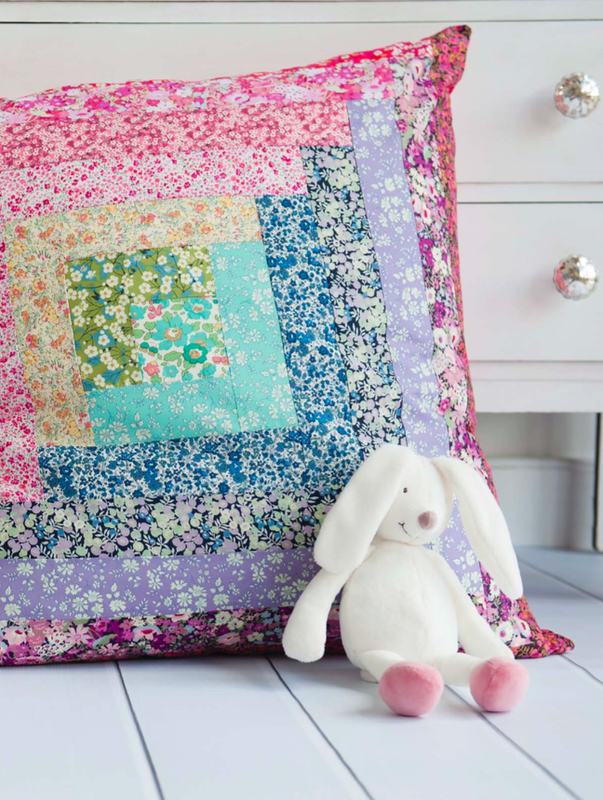 * In her gorgeous online fabric store, Alice sells Liberty Fabric so it's no surprise where the inspiration for the book came from! I have a soft spot for Liberty Fabric, hoarding fat quarters (and smaller pieces too) for special projects. And sometimes I use them to embroider on too, although that can be a bit tricky. 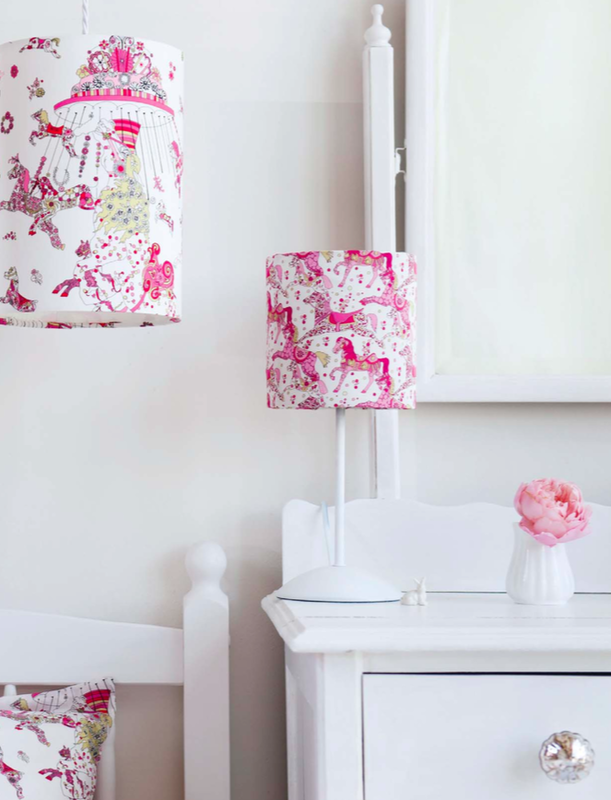 You may remember that I was lucky enough to attend a talk at Liberty two years ago which definitely increased my love for Liberty fabric design! 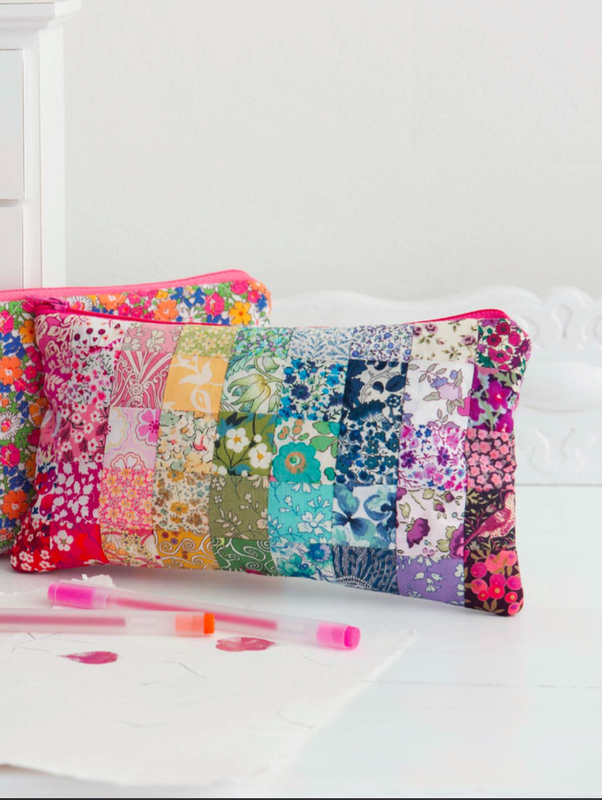 lots of eye candy in this book for fans of Liberty fabric! This household doesn't have Little Ladies anymore (the youngest turns 10 in two weeks time) so no skirts and dolls to sew from the book for me but there are various projects that are very suitable for not-so-little-ladies too. 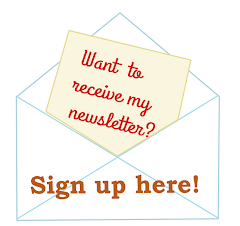 There are pencilcases (that can easily double as craft pouch or make up bag), lamp shades, fabric baskets, cushions and floor pillows. Now I'd like to think that I'm somewhat past the 'beginner' stage when it comes to sewing except for one thing: sewing with zippers. I have totally avoided it for the past 8 years. 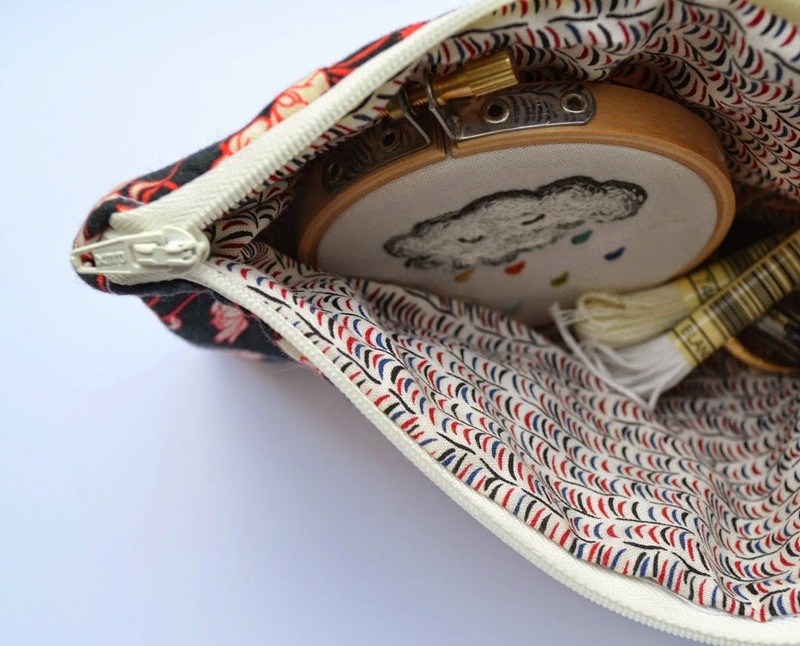 So when I saw these quite simple looking pencil cases (with zipper) in Alice's book I decided in a moment of bravery to try the pattern and overcome my zipper-phobia. You can find more posts about this book in the Little Lady Liberty blog hop list and there's a giveaway of the book too. 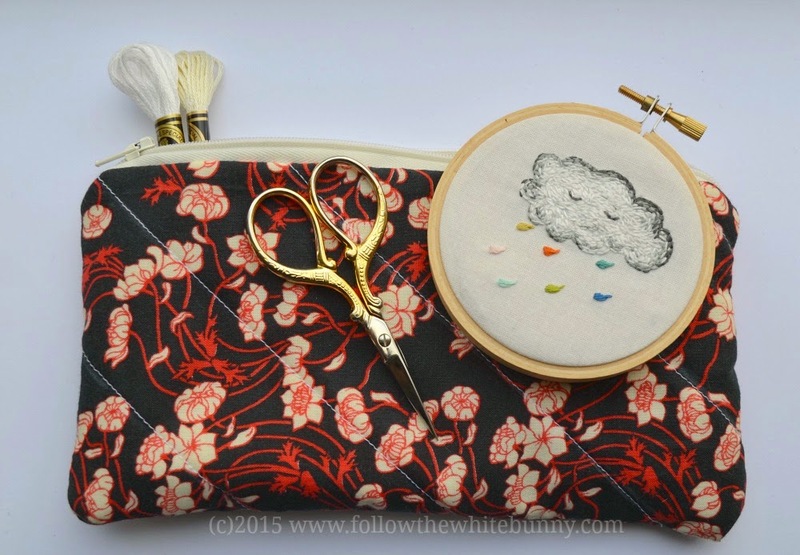 On Alice's blog you will find lots of sewing inspiration.